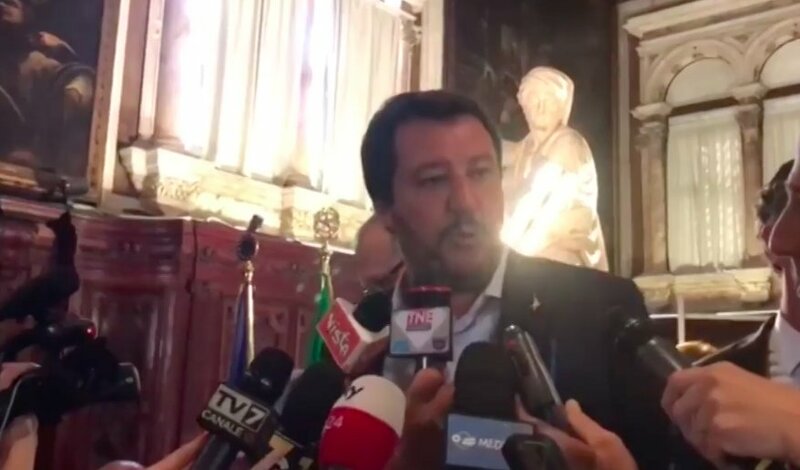 Nationalist Italian Deputy Prime Minister Matteo Salvini says he welcomes the deep state witch hunt against him for acting to protect his nation's borders and predicts the case will "boomerang" on the prosecutor. As I noted on Thursday, Salvini is the most popular politician in all of Italy. Subjecting him to a blatant witch hunt like this may indeed "boomerang" and only make him stronger.